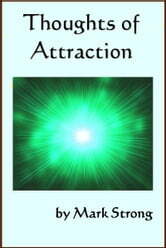 Thoughts of Attraction, is a short collection of notes, observations, inspirations, theories, anecdotes and philosophical thoughts that give some idea of the direction and mindset one needs to cultivate in order to ensure personal development and to avoid making the same mistakes over and over. It deals with subjects such as: Limitations; Habits; Mind; Positive Expansive Thinking; Intent, Action and Enthusiasm; Focus; Mystical Mindset; Physical Activity and Belief and Expectation. 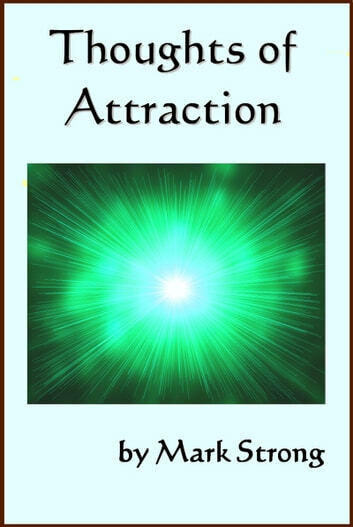 Everything is energy and energy can be manipulated with the right methods, surrounding oneself with positive thinking is a powerful method and this book will help you to develop this.